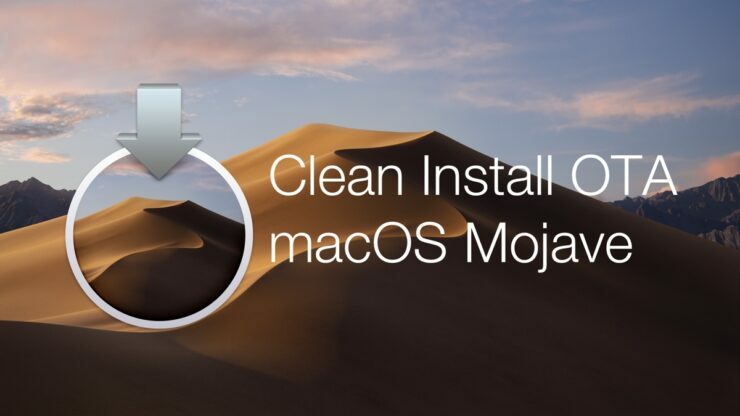 Here’s how you can clean install macOS Mojave final version without creating a USB installer drive. This requires an internet connection. For a long time, we’ve been suggesting that you should go ahead with a clean install of any macOS desktop operating system by simply creating a USB installer drive then taking things off from there. But, Apple actually allows you to clean install the latest version of macOS over the air without having to connect a USB drive whatsoever. The process you requires you to have a fast enough internet connection, which you probably have by now, and a little bit of patience, that’s all, since of course, over the air installations are going to take some time, until or unless you live on the Gigabit side of the fence. Before going ahead with this method, it’s important that you backup all your files and settings immediately to either iCloud Drive or any external storage medium. As long as your data is safe and secure, you’re good to go forward. Why? Because a clean install, as the name suggests, will wipe everything clean off your Mac’s hard drive, leaving you with a fresh copy of the installation only so you can start fresh. So please, take the necessary precautions and backup your data right now. Last but not the least, please make sure that your Mac is compatible with the macOS Mojave update. If it’s not then you will simply end up reinstalling a fresh copy of the last version of the OS your Mac currently supports. All set? Let’s move forward with the process. 1. First and foremost, if your Mac is powered on, shut it down. If it’s already off, then move onto the next step. 2. 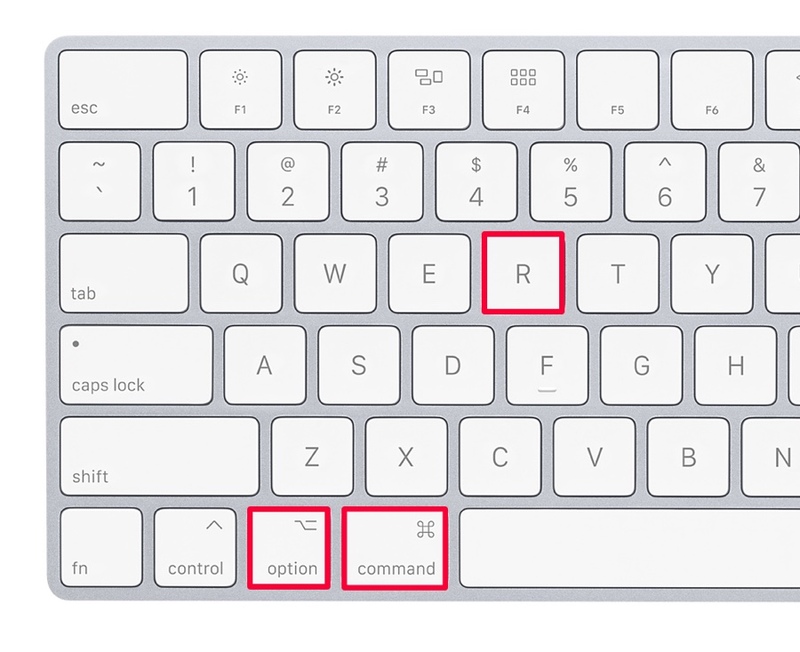 Power up your Mac and immediately press the following key combinations: Command + Option + R.
3. Keep on holding the key combination until you see a spinning globe. You will be asked to connect to your WiFi network so please do so when prompted. 4. Once you boot into recovery, simply use the Disk Utility to wipe off your main HDD or SSD, go back to the main screen and click on Reinstall macOS on the drive you just wiped. It’s that simple. But remember one thing: if you have a very slow internet connection then the entire process will take quite some time. So do not panic if you are led to believe that things are a little too slow. Just a quick tip for everyone: connect to your WiFi’s 5GHz band and move closer to your router so that things go as smoothly as possible.